When people come to San Diego, they naturally gravitate to Balboa Park. With 1,200 acres, it is said by those more knowledgeable than me to be the largest city-owned cultural park in the United States. 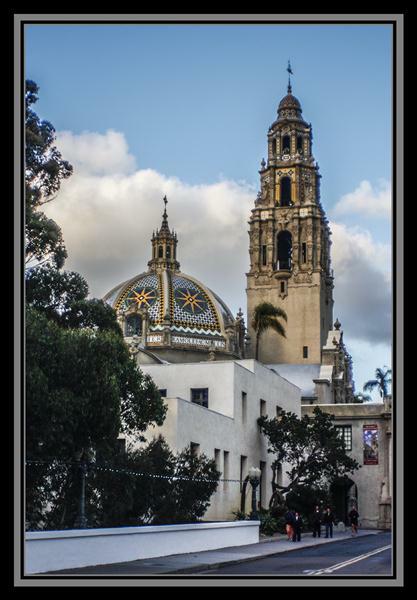 Within Balboa Park are the two most photographed buildings in San Diego, the Botanical Building and the California Tower. 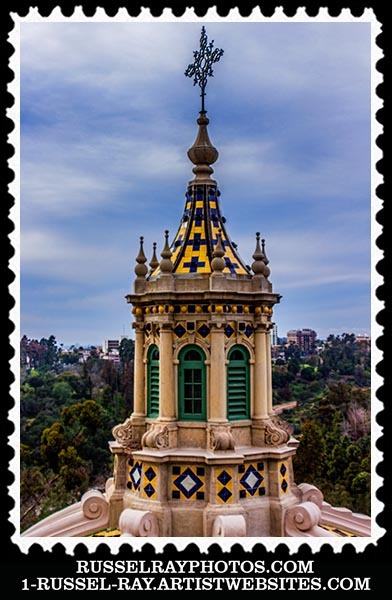 Both buildings are celebrating their 100th anniversary this year, having been built for the 1915 Panama-California Exposition. One used to be able to go to the viewing decks at the top of the tower, but they have been closed to the public since 1935…. ….until January 1, 2015, which is when the first deck of the California Tower was again opened to the public. And it is pretty awesome up there! You can see the Plaza and El Prado promenade, as well as the Cuyamaca Mountains to the east. The peak at the upper left is Mt. Helix, just a few blocks from where I live, and the biggest peak in the upper right is Mount San Miguel, 2,567 feet tall. 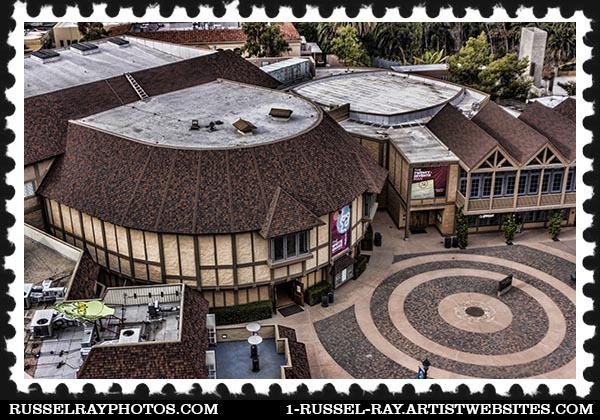 Right below the California Tower is the Old Globe Theatre, a replica of Shakespeare’s Old Globe in England. You’ll see a panorama of downtown San Diego that is available nowhere else on the ground. Click on the picture for a monster version. Children under the age of 6 are not allowed to go up. Arrive at the Museum at least 15 minutes before your tour starts because tours will not wait for you and you will not be allowed to join a tour in progress. Critically, if you miss your tour, your ticket will not be refunded or exchanged. Wear flat-soled shoes that cover your whole foot. You will not be allowed on a tour if you have open-toed shoes, flip flops, sandals, etc. There are free lockers where you can store personal items while on a tour. No bags of any kind whatsoever—including fanny packs, purses, camera bags, and backpacks—are permitted on the tour. I think the purpose is to prevent people from dropping things over the edge, either accidentally or intentionally. Huge cameras and video equipment also is not allowed; make a reservation for a private tour if you are a professional videographer or photographer with lots of equipment. It’s best to order tickets and make reservations online because all of Southern California wants to go to the top of the Tower. Only 4,761 of us (a number I completely fabricated) have done it so far. 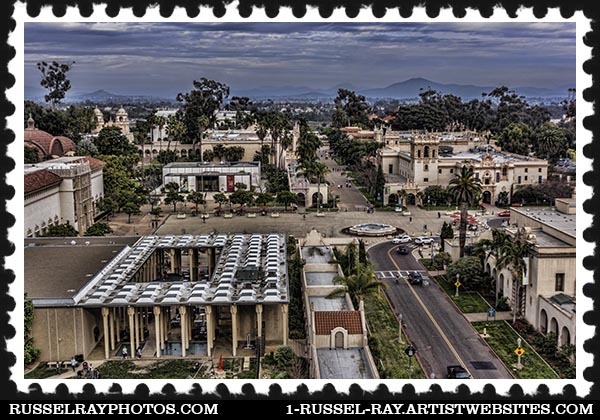 This entry was posted in Architecture, Halls of History, Historical Landmarks, History, Manmade, Out & About, Photos, Videos and tagged 1900 spindrift drive la jolla san diego california, balboa park, california, california tower, el prado balboa park, San Diego, San Diego Museum of Man on August 5, 2015 by Russel Ray Photos. It was awesomer than even I had led myself to believe it would be. I went on my birthday, so it was a great birthday present! Well, when you get here, give me a call! 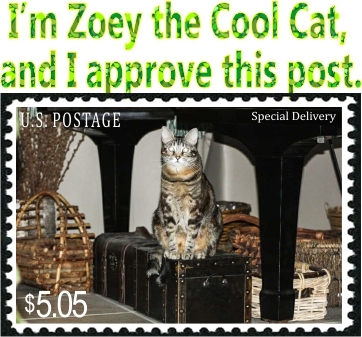 I often have free tickets to the Zoo, Safari Park, and SeaWorld. Wow. Now I want to go back. I;’d be there on the tour. 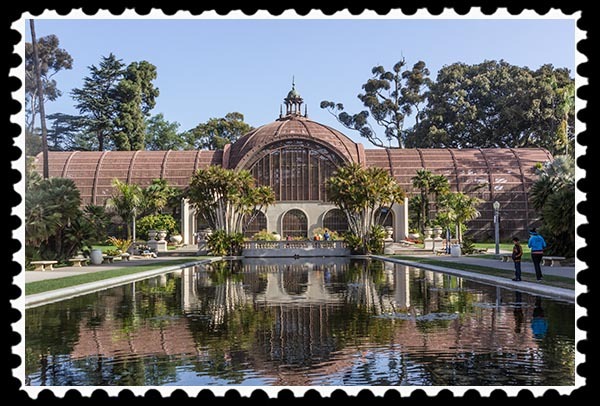 I remember trips to Balboa Park and the Lily pond and the Botanical Gardens. I remember seeing Brigadoon at the Old Globe. your photos are great, makes me a little homesick (not really) but it’s good to see the blue skies in San Diego. Thanks for a great trip down memory lane. I had the privilege of being on stage at the Old Globe performing with the Gay Men’s Chorus of San Diego. An unreal experience.